When you look at your windows, do you enjoy your views, or are you concerned with who is looking back? Whether you live alone, or you have young children in the home, privacy remains a top concern. Wherever you have areas that need improving, Window Tint Mesa provides the affordable and fast way to change your glass’ appearances. 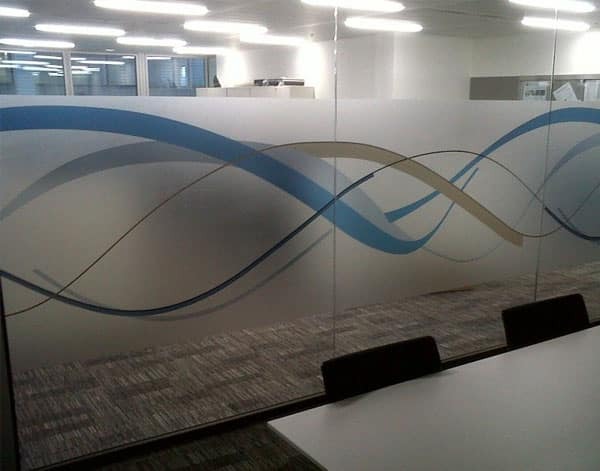 Our decorative film installations can help you promote a more cohesive interior theme, include a company logo, or prevent wandering eyes. Whether you hire us for your house or your commercial space, our team has everything you need for total comfort. Our decorative glass screening is a lovely way to filter out light and heat, improve privacy, and create a more cohesive sense of style throughout your interior spaces. Residential decorative glass film can help you transform any room into a different themed area or improve security by distorting the window. These screen installations are ideal for bathrooms, especially when you have windows that face your neighbors. When you install decorative glass tinting in your office, it helps eliminate the need for blinds and window treatments for interior meeting rooms. Whether you need to put clients’ minds at ease or need to add a corporate logo to glass surfaces, we offer it all for less. Call now for a free quote. We guarantee better results every day. Purchasing new window treatments seem like a good idea at the store, but few prefer the finished installed product. Whether colors don’t blend as well as you had hoped, or the installation process takes more effort than anticipated, blinds, screens, and curtains aren’t always the best choice. When discussing options for a commercial space, it can feel even more hopeless to solve all your needs quickly. Some turn to pricey corporate interior designers, while other owners may settle for tacky décor options. Instead, the decorative film is one of the simplest ways to improve appearances and privacy without expensive additions to your walls. Decorative film applications don’t take up any additional space and can even get customized to form shapes, logos, images, and more. Whatever your reason for installing decorative glass tint, our team guarantees the best results at the lowest price. Call now for your installations. No one else accomplishes the level of comfort and privacy that we do on every tinting application. 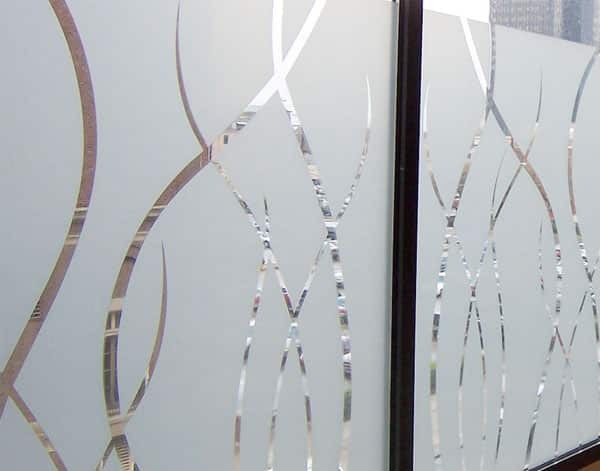 When you need decorative glass screening for less, you won’t find a more qualified service provider than us. Contact Window Tint Mesa today for your free estimate and save on quality.